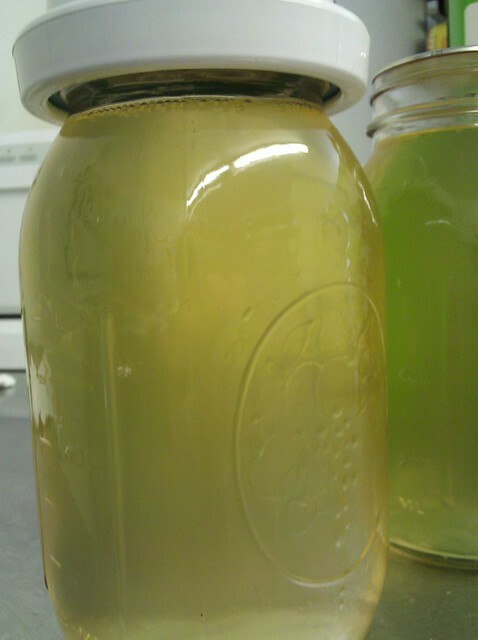 Food preservation is one area that people often feel that they need improvement in. There are so many different methods available it can become very overwhelming at times; for example, dehydration, pickling, pressure-canning, smoking, salting and cold storage. 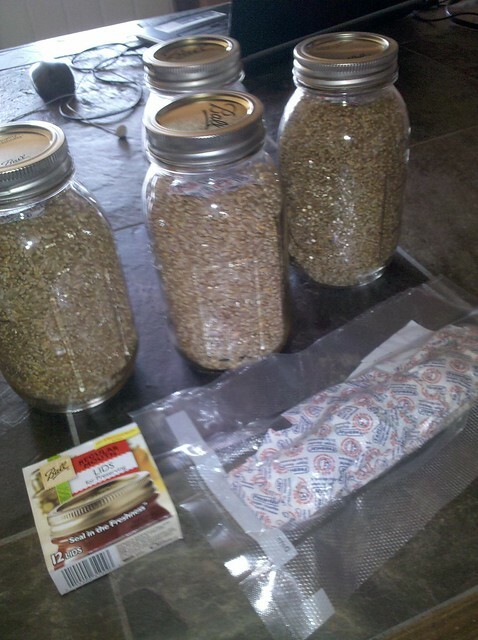 So let’s focus on the simplest method, let’s learn how to vacuum seal food in canning jars. Canning jars? Yes, canning jars. For those looking towards a life of self-sufficiency on any level; whether it be a small fraction or 100%; canning jars are a necessity. 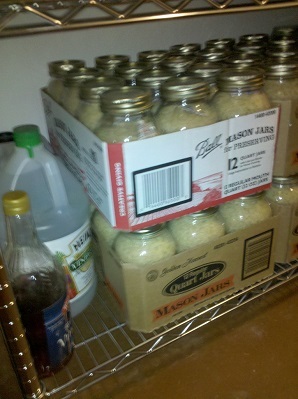 Most people have them stacked in the garage while not being used, but I recommend using them to store shelf stable foods instead. If you purchase staple items in bulk such as rice, beans, flour, sugar or dehydrated foods; you can save a large amount of money and easily build a years supply of food. An extra added benefit is that they are reusable; they are more expensive than the vacuum bags, but with proper care they can last a life time. Below is the basic process. 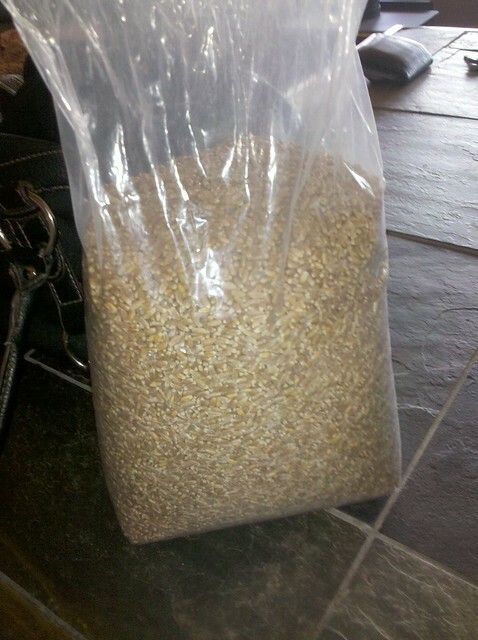 1I will use wheat berries for this example. 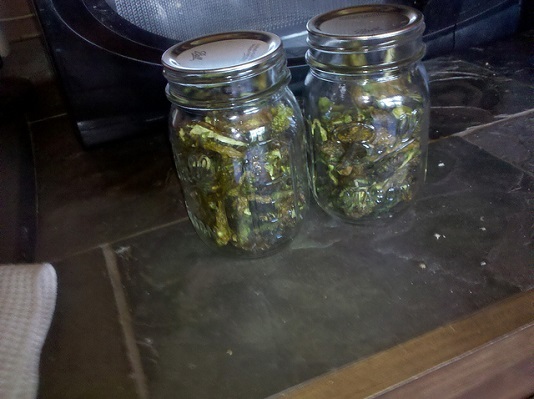 2Fill the jars, an O2 absorber can be added. 3Use two lids, it will create a better seal. 4It takes about 30 seconds to seal. 5We are still using this rice 5 years later. 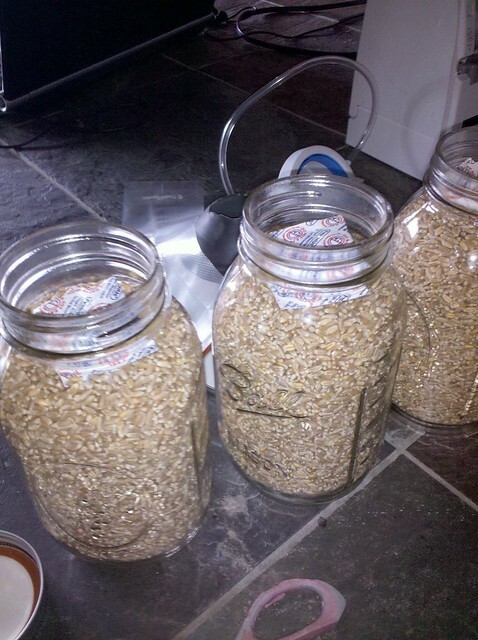 6The method can be used for dehydrated food. 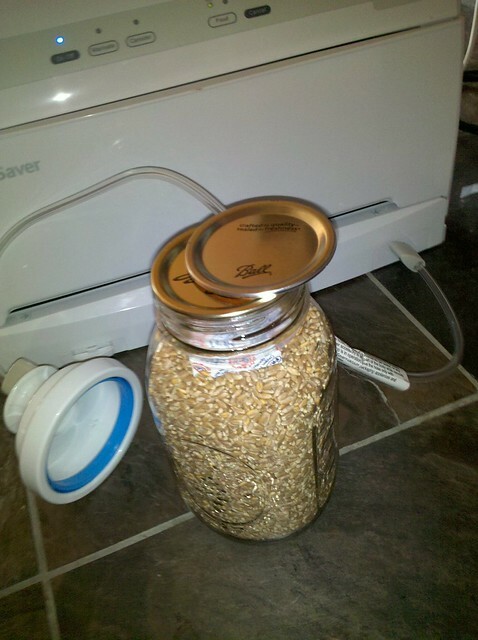 7You can even bottle wine. 8Do not use like this! 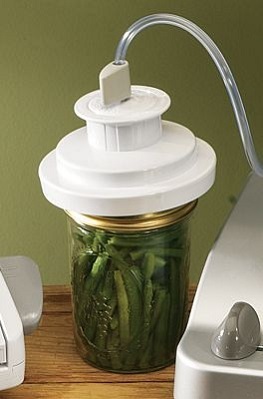 I have an issue with that last picture of the canning jar attachment that is all over the internet; you want to use this process only for dry goods. If you vacuum seal something that is not shelf stable and set it in your refrigerator to use in a short amount of time; then that is fine. 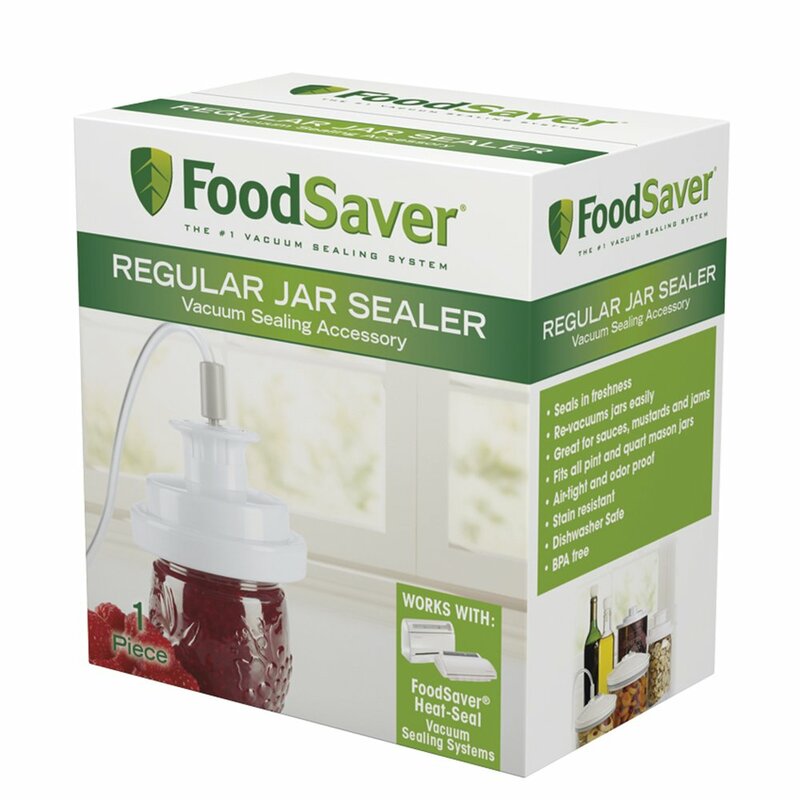 For the safety of your family; do not vacuum seal perishable goods and set them in your pantry; you need to utilize other preservation methods. The O2 absorbers are a little overkill; the vacuum sealer does an outstanding job of evacuating all the air out of the jars. Just in case though; I’d rather be out the cost of the O2 absorbers and not the food. Have fun and good luck!